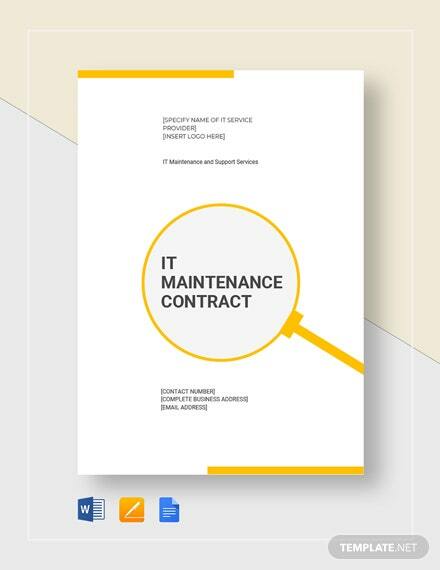 Lay out the IT support and maintenance services you would like your company to receive from your preferred IT service provider by procuring a comprehensive and well-outlined IT support maintenance contract. 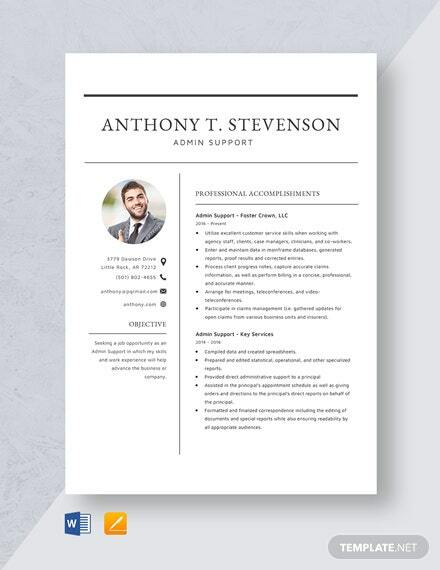 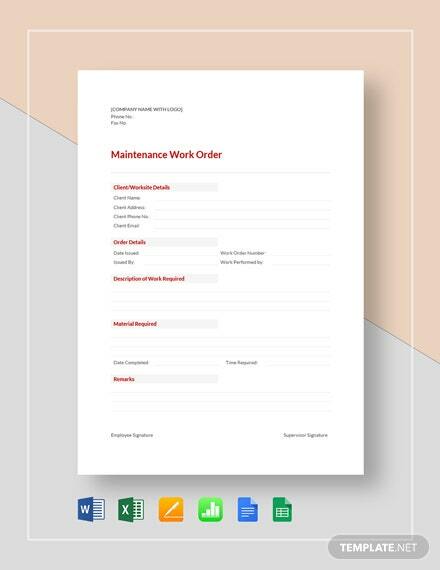 This is +More a professionally designed template which you can easily use due to its fully customizable layout. 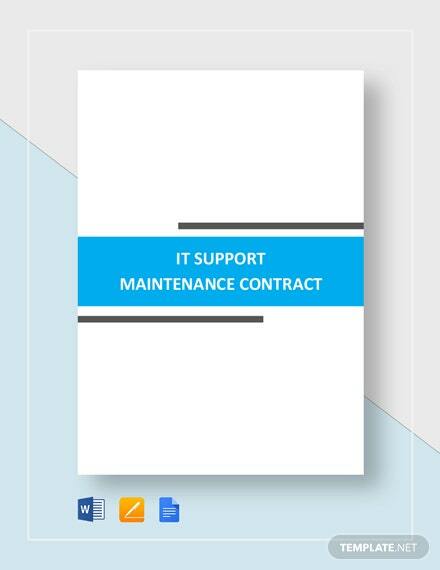 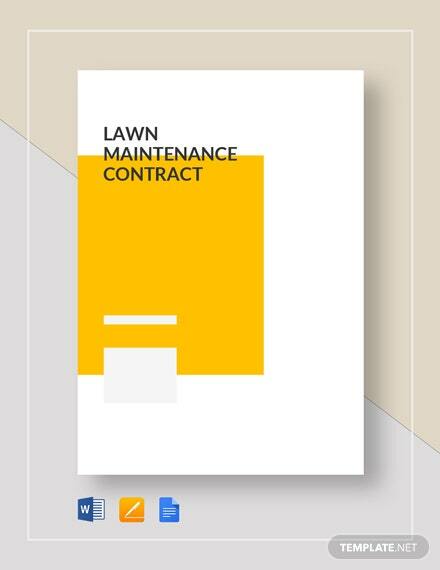 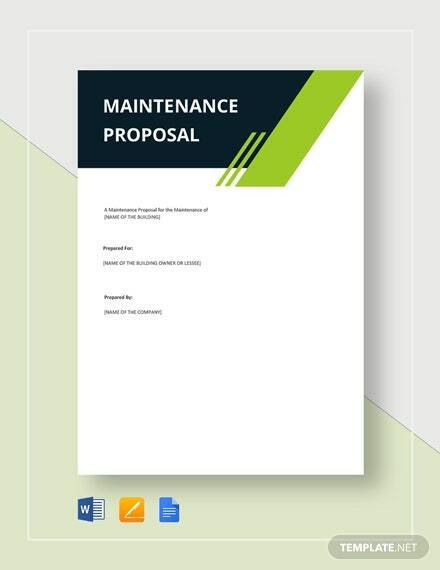 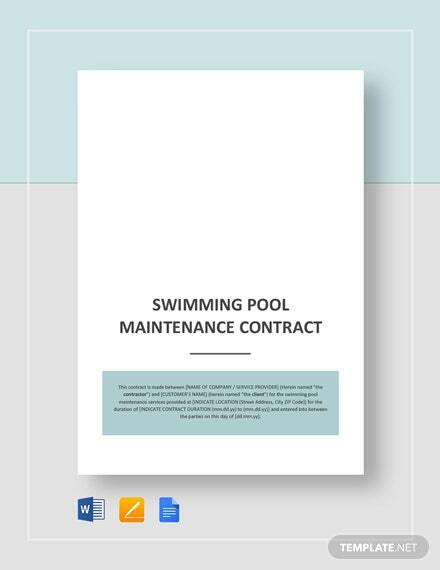 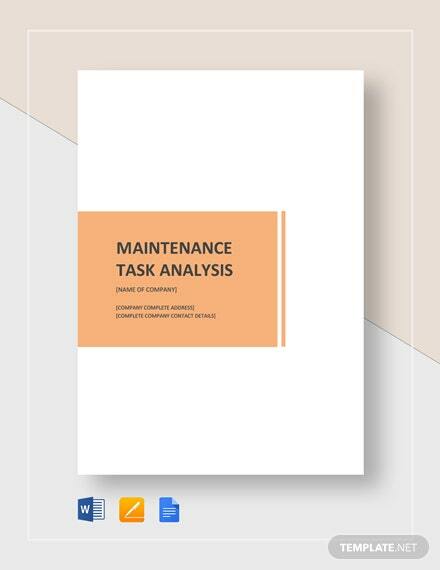 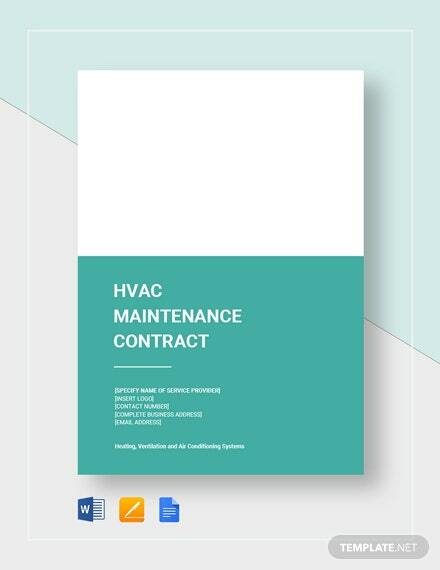 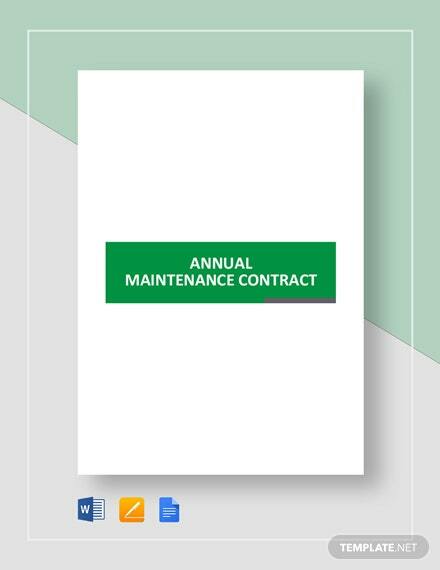 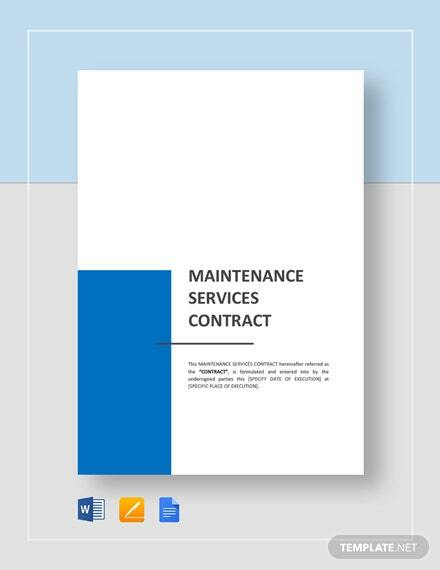 Effectively outline relevant terms and conditions with regard to the IT support and maintenance services you want by downloading this template on your PC or mobile device.